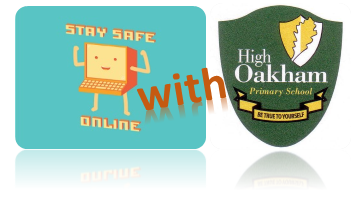 Everyone at High Oakham Primary School will be celebrating Safer Internet Day 2019 on the 5th February alongside thousands of other schools both nationally and globally. The children will be taking part in different activities throughout the day that highlight the importance of using technology responsibly and safely at an age appropriate level. Check out our updated Online Safety page for more information on how to support your child to stay safe online - click here.